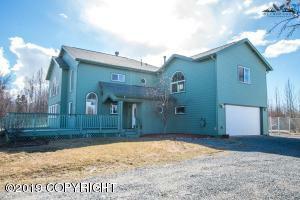 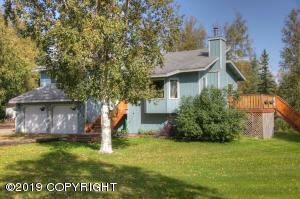 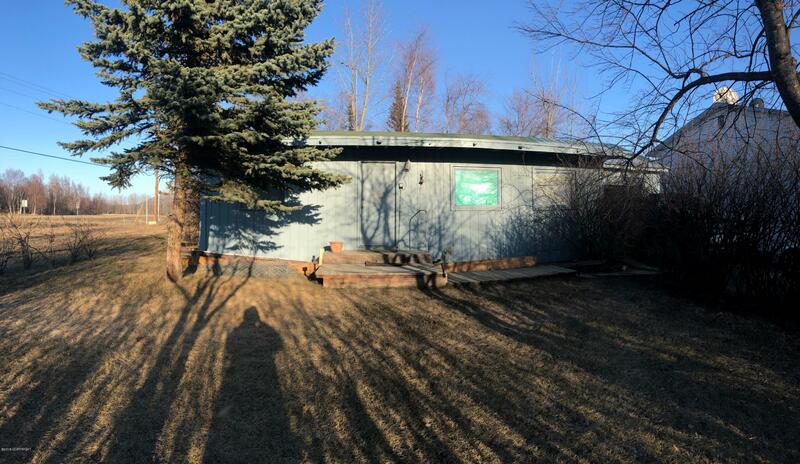 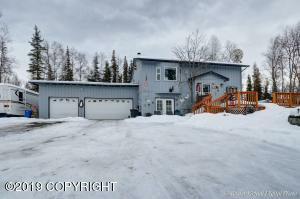 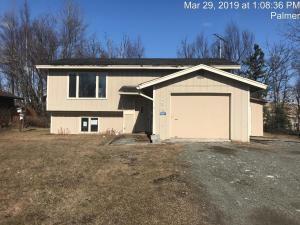 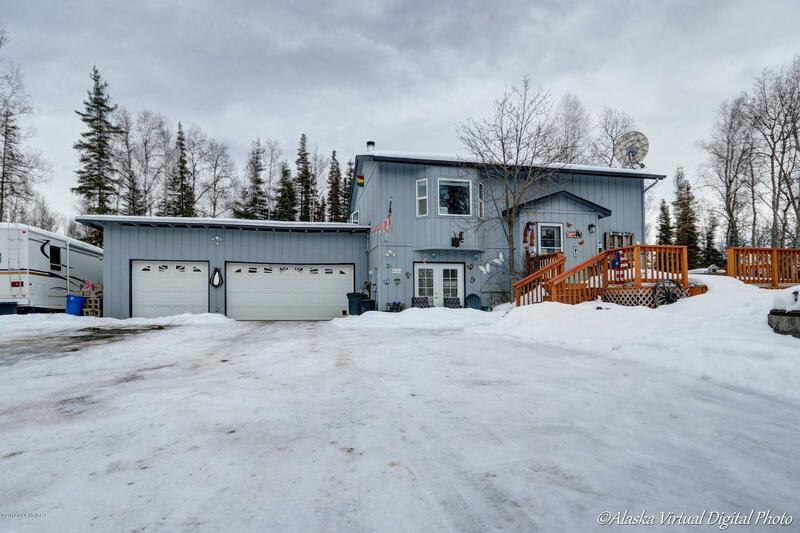 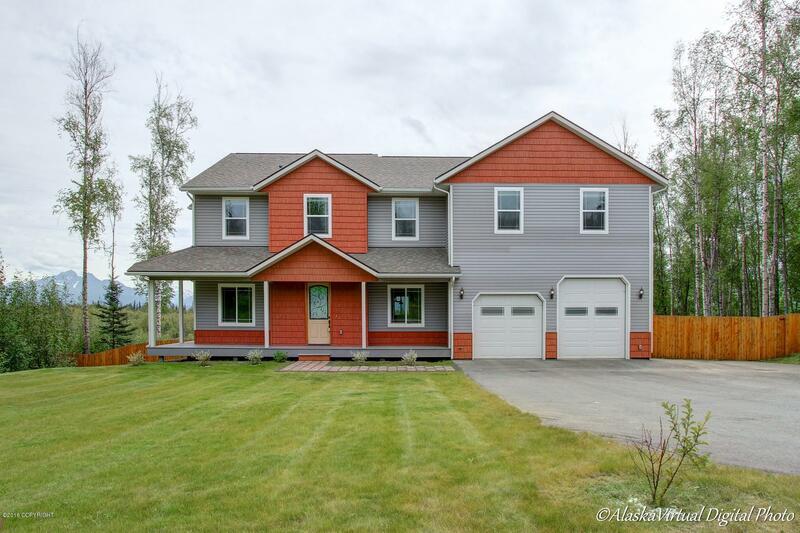 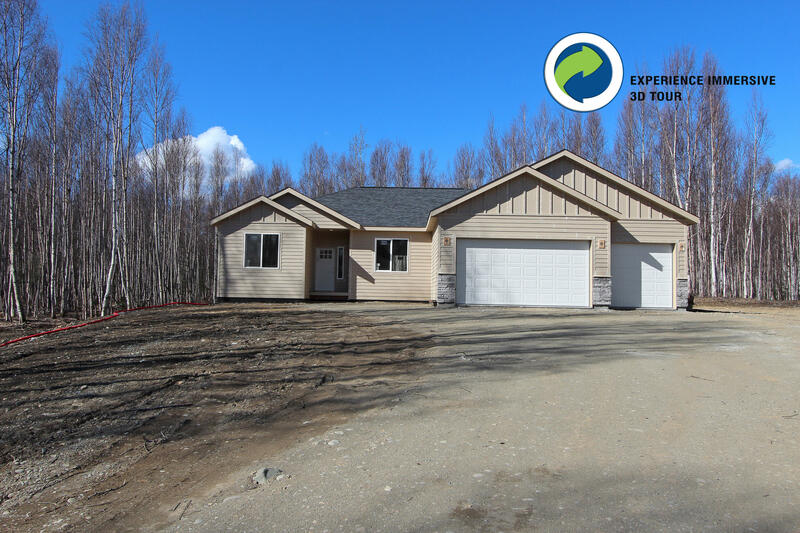 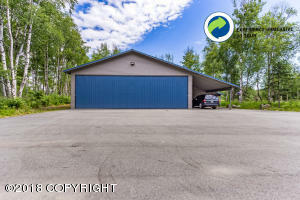 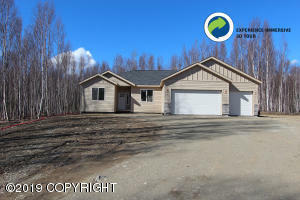 Comprehensive searching for homes the Mat-Su Valley. 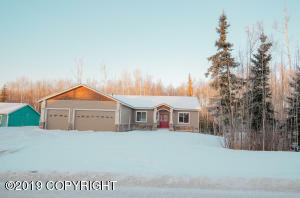 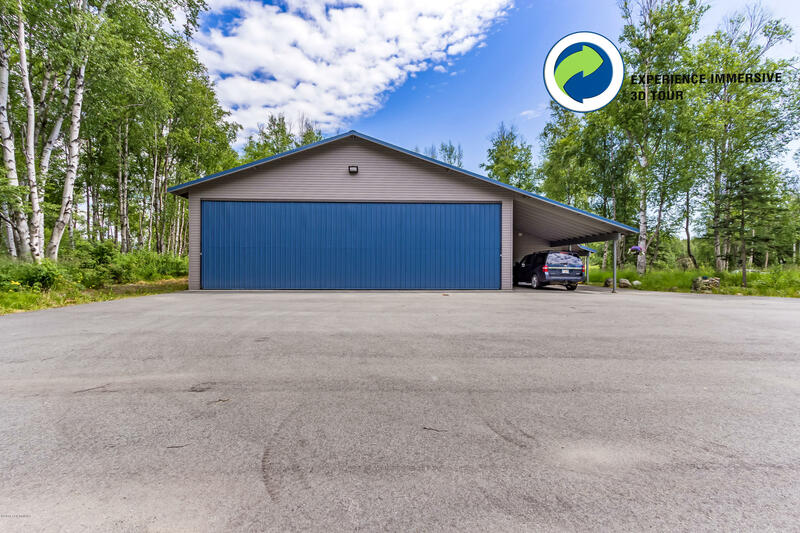 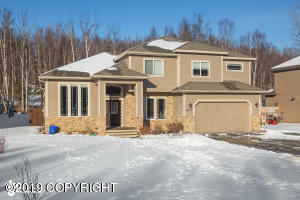 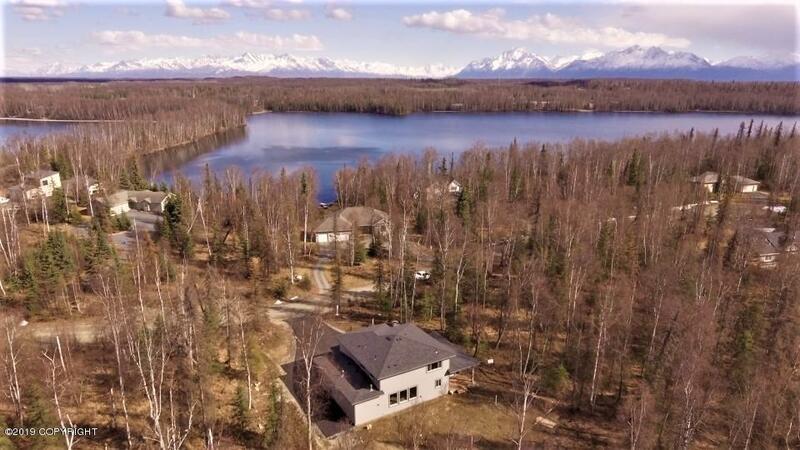 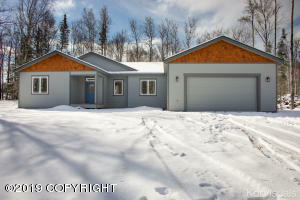 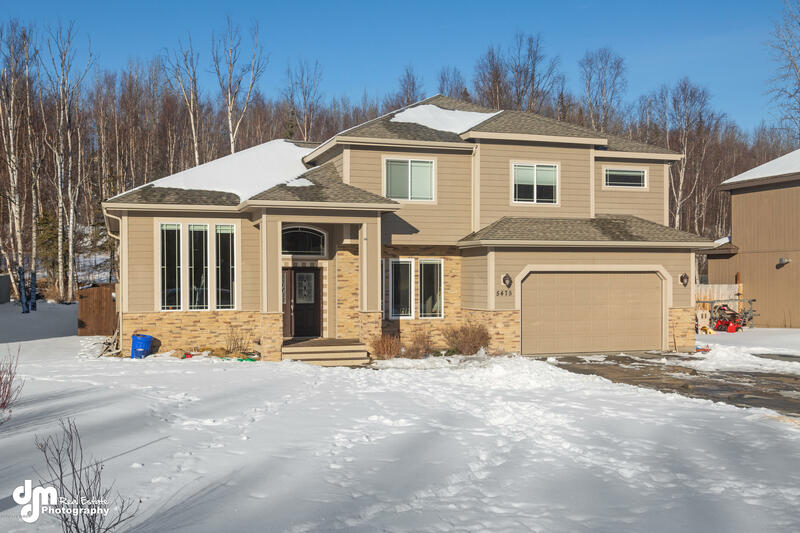 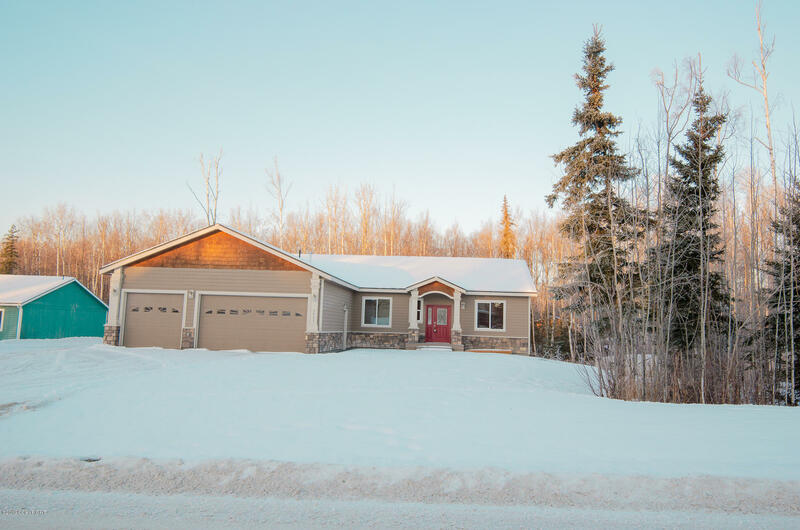 Here you will find homes for sale in Wasilla, Palmer, Willow, Talkeetna, Big Lake, Meadow Lakes, Houston and Sutton. 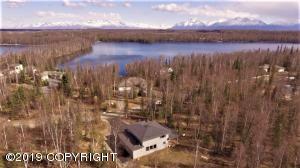 Quick links to these communities for log homes, motivated sellers, foreclosures, short sales, water front, lake front, corporate owned, new listings, and new construction homes.